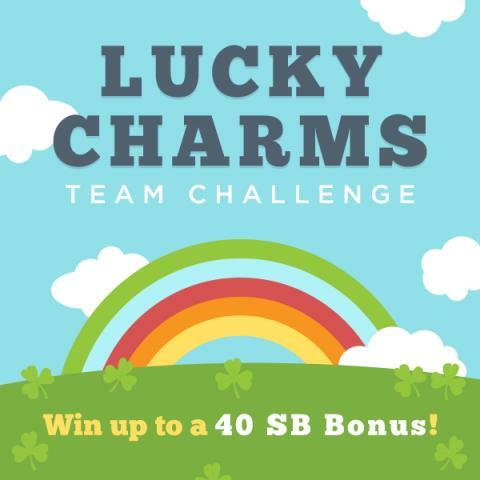 Being Frugal and Making It Work: Lucky Charms Team Challenge! Pre-Registration started, Thursday March 11, so what are you waiting for, sign up now! I'm always up for a good team challenge! It seems to me that it was really interesting and fun! And the participants could earn something as well - isn't it great? Every nation has its own symbols that they believe to bring happiness, but many of these symbols are very popular around the world.